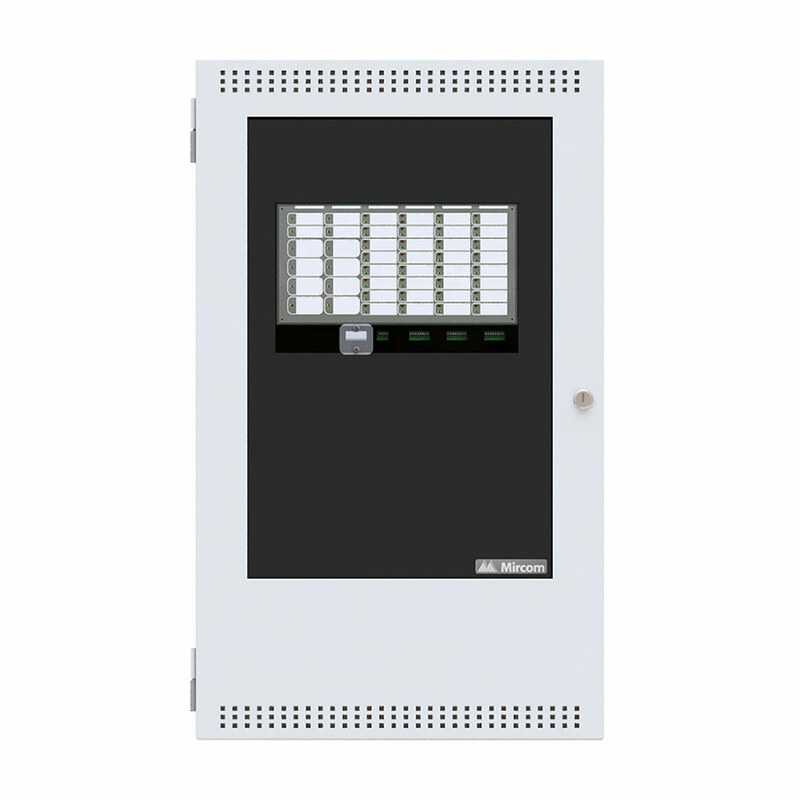 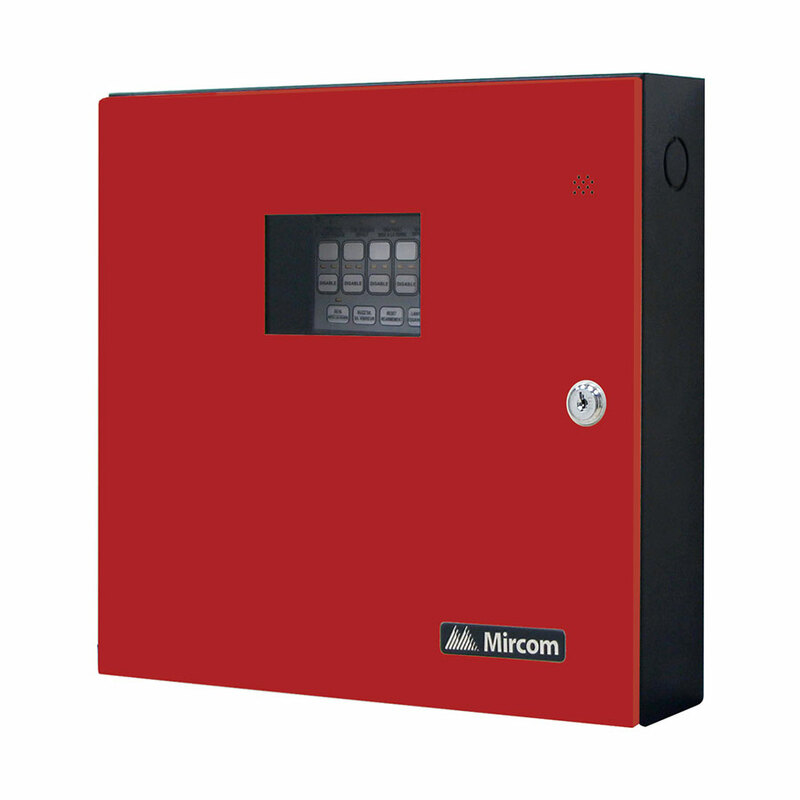 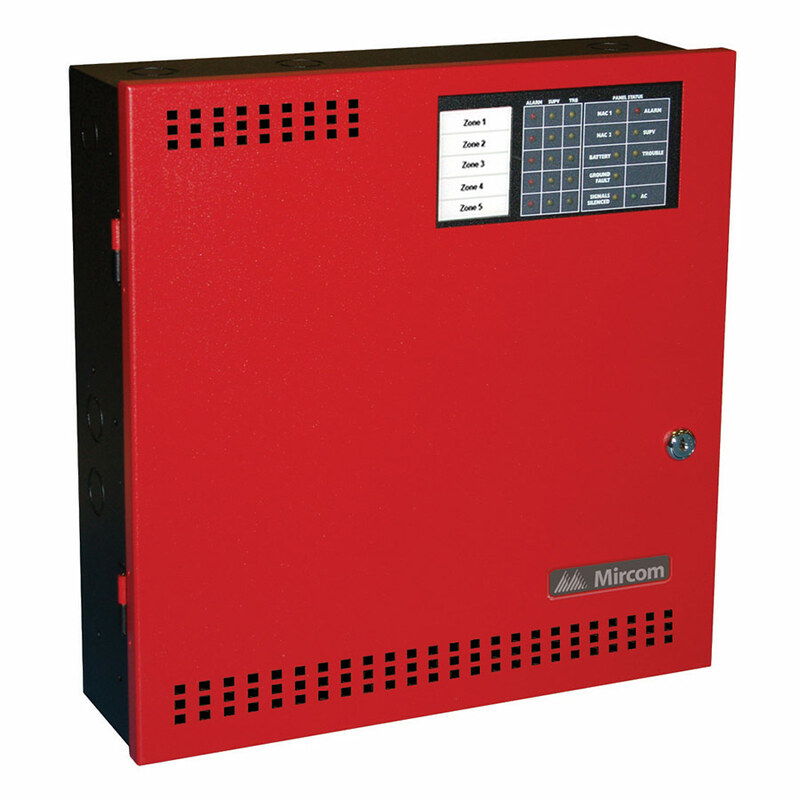 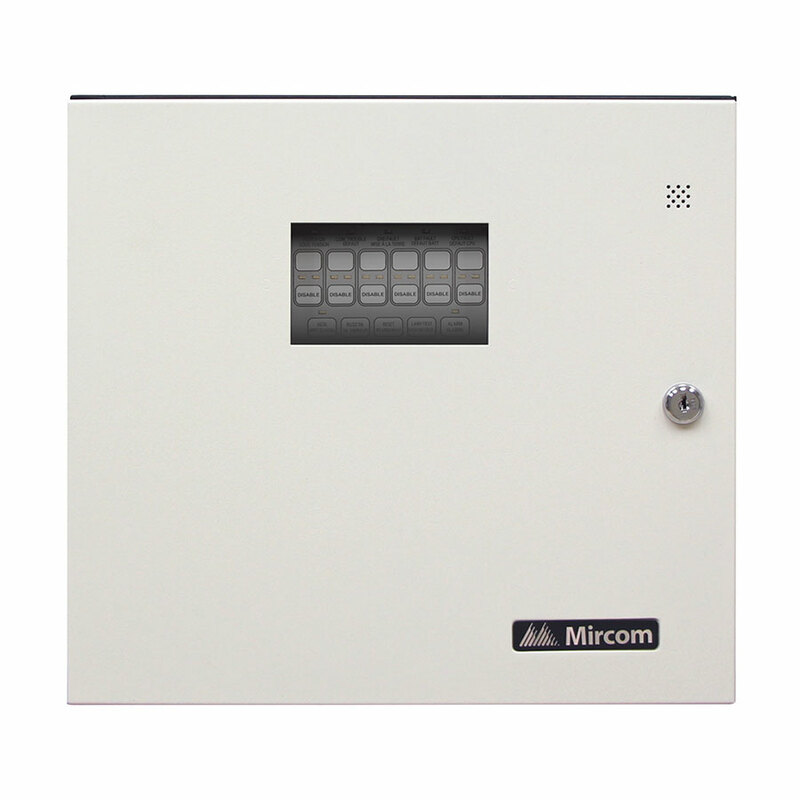 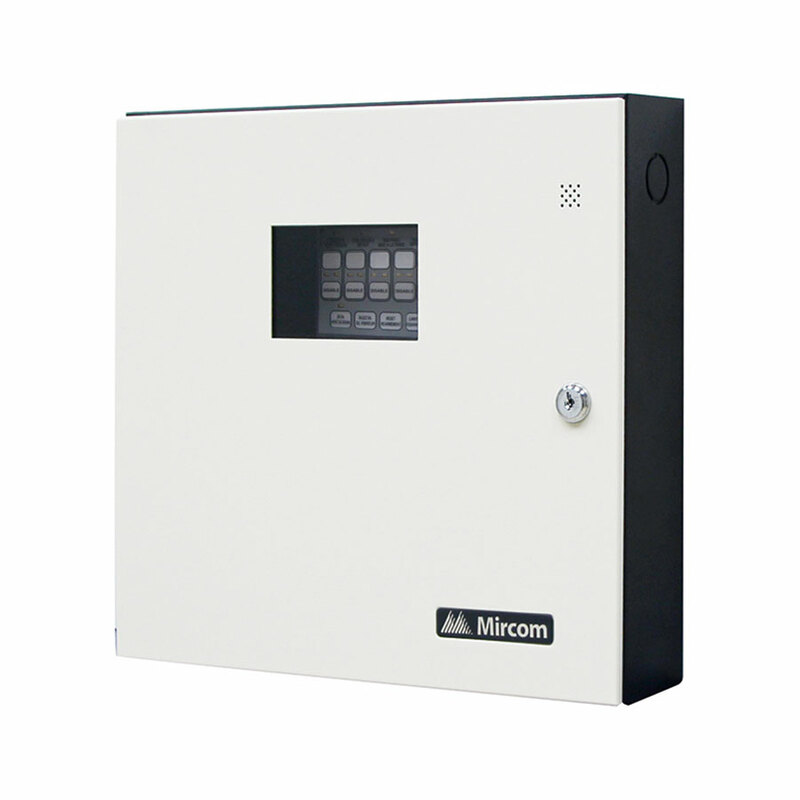 The Mircom FA-100 Series panels are designed for non-coded fire alarm systems in small commercial, institutional and industrial occupancies. 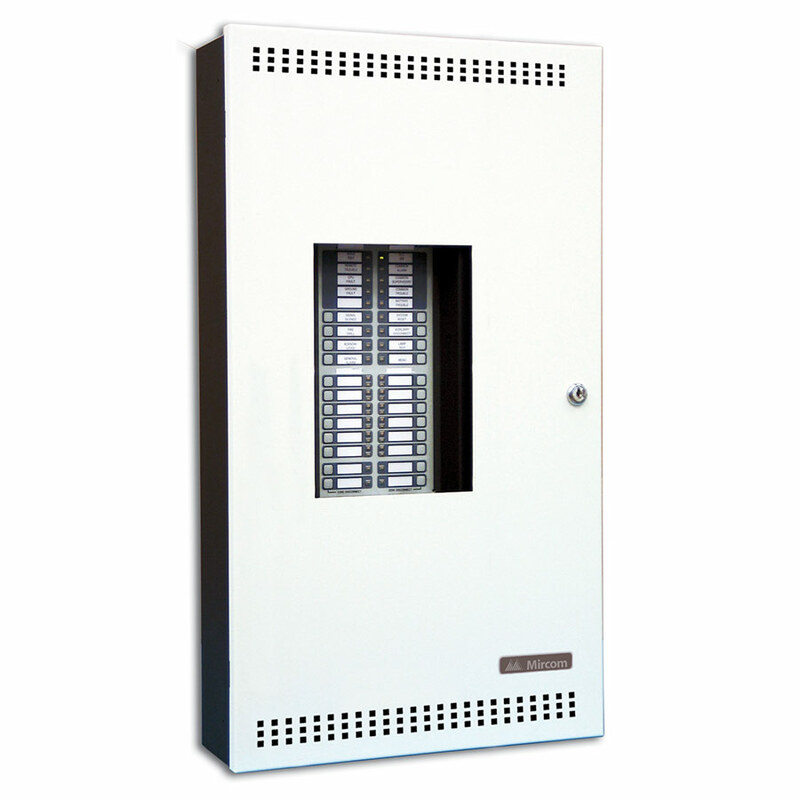 A slim-line design and a neutral beige exterior colour offer unobtrusive appearance to compliment any exterior. 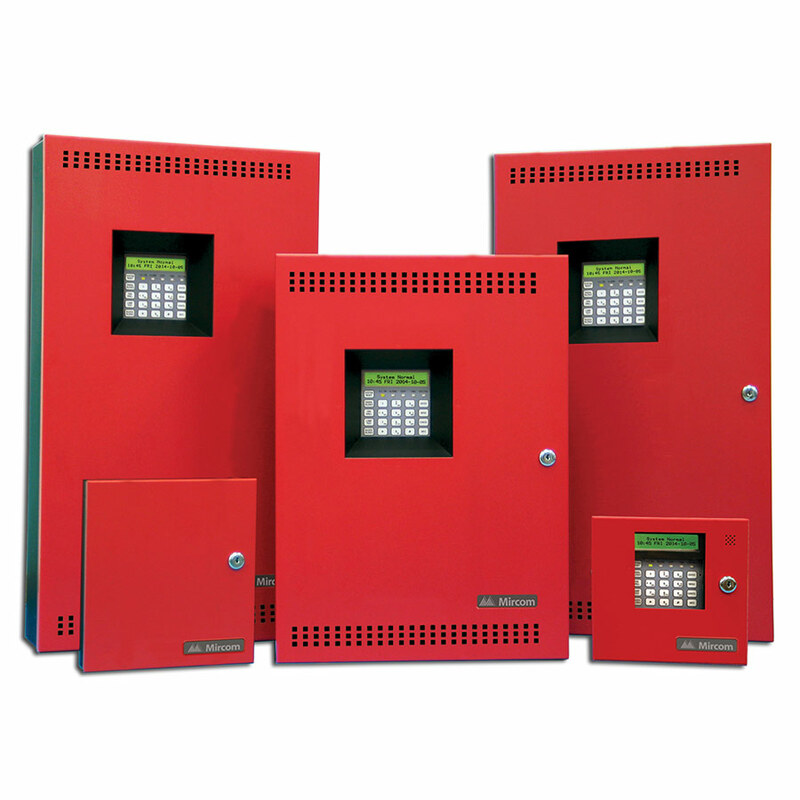 They include one circuit board providing all the essentials for a complete fire alarm system. 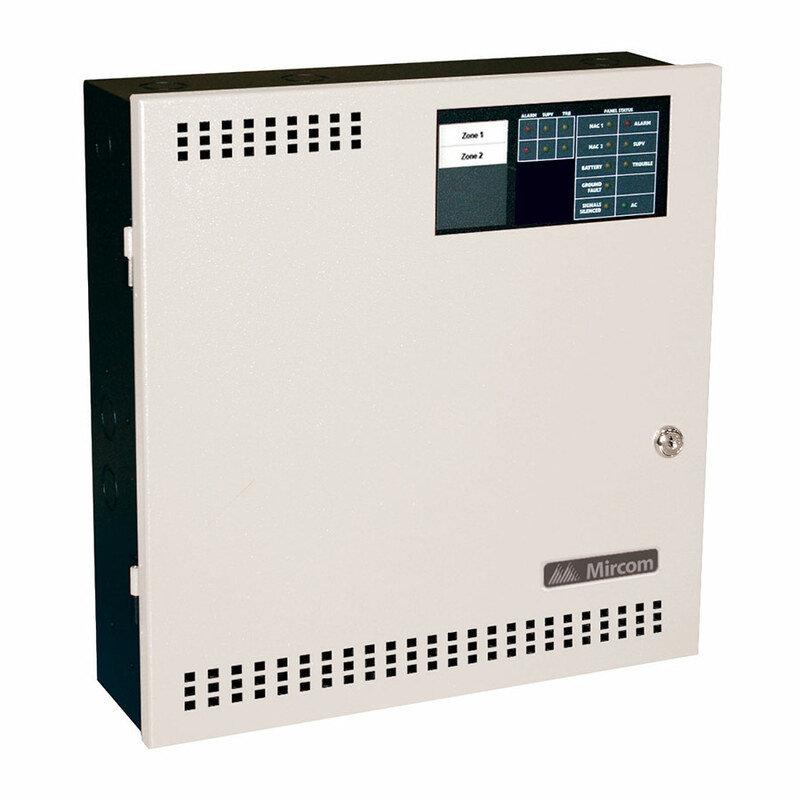 The FA-100 series has selectable audible tones which can be configured via DIP for Steady and Temporal Code. 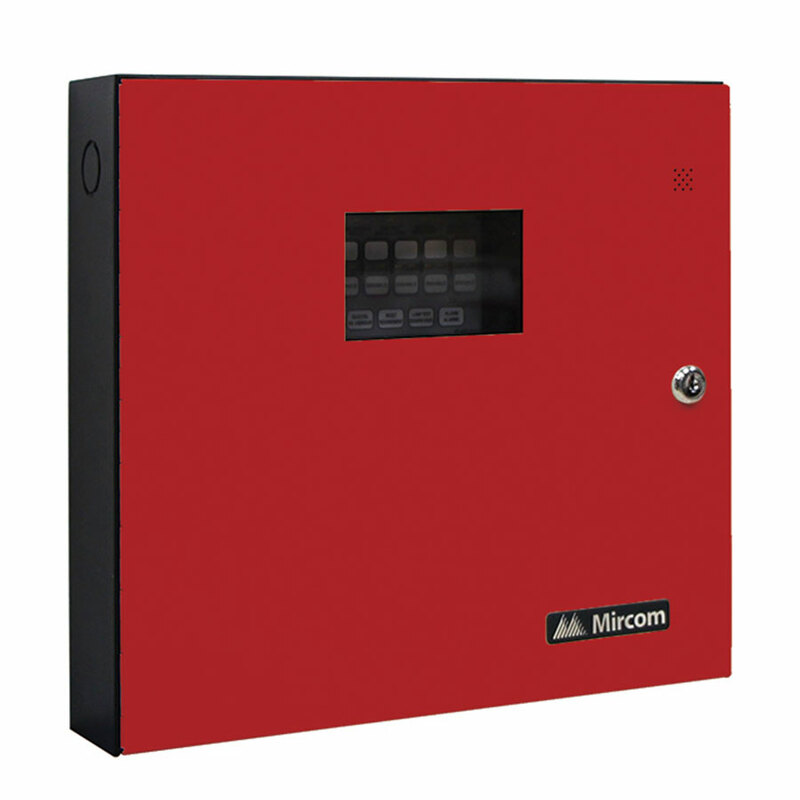 The panel also includes a common alarm relay which is configurable (via DIP switch) to follow the signal circuit or lock on until the Alarm has been reset. 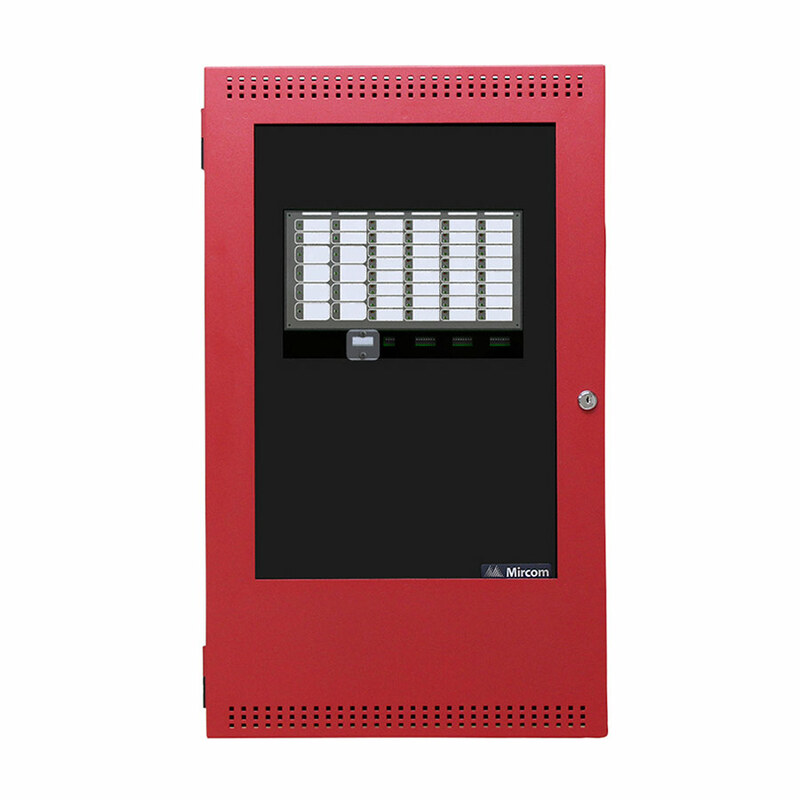 The cabinet is available in beige or red colour and the Fire Retardant Lexan Window in the hinged door allows for viewing of the status LEDs. 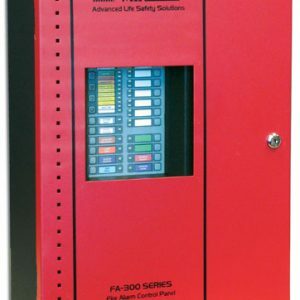 It comes with a durable CAT-30 lock and key. 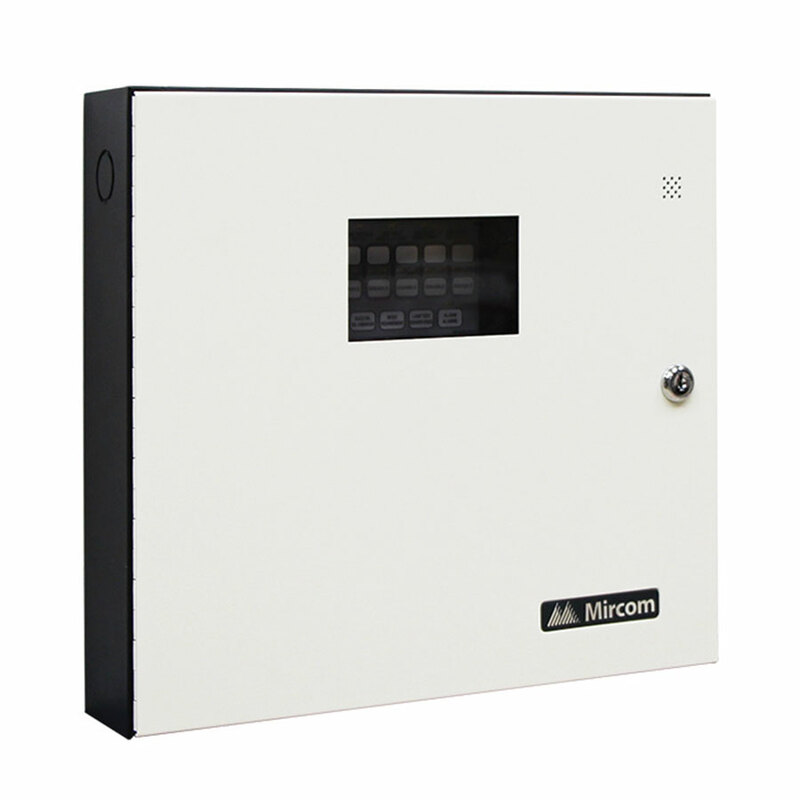 Space is provided for 5 to 7.0 AH batteries.